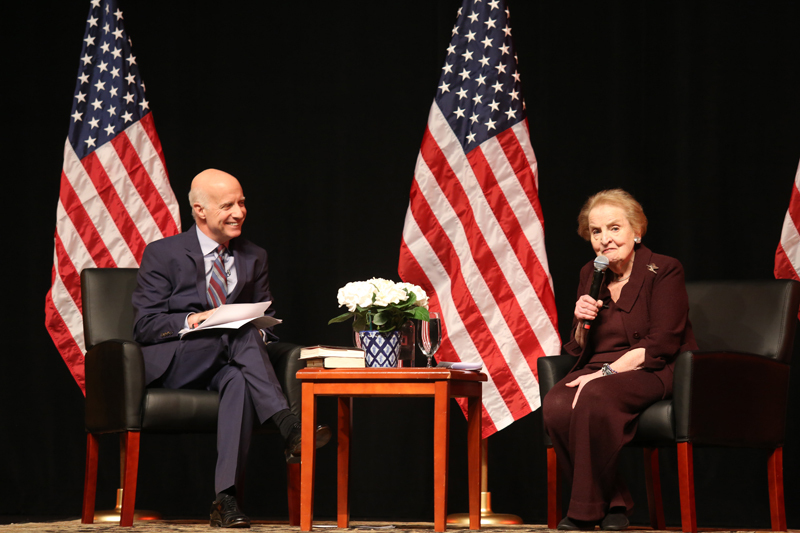 The World Affairs Council of Dallas/Fort Worth welcomed 2,500 guests and the 64th Secretary of State Madeleine Albright this past weekend for an engaging conversation on 20th-century fascism, current fascist trends, U.S. foreign policy, and President Donald Trump. 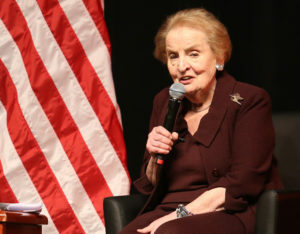 Albright is the first female U.S. Secretary of State, serving in the Clinton administration from 1997-2001. 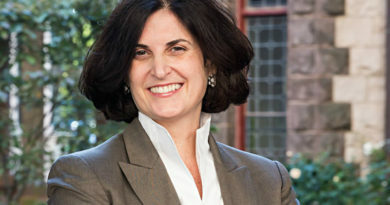 Prior to her nomination, she served as U.S. Ambassador to the United Nations and was a member of the National Security Council. 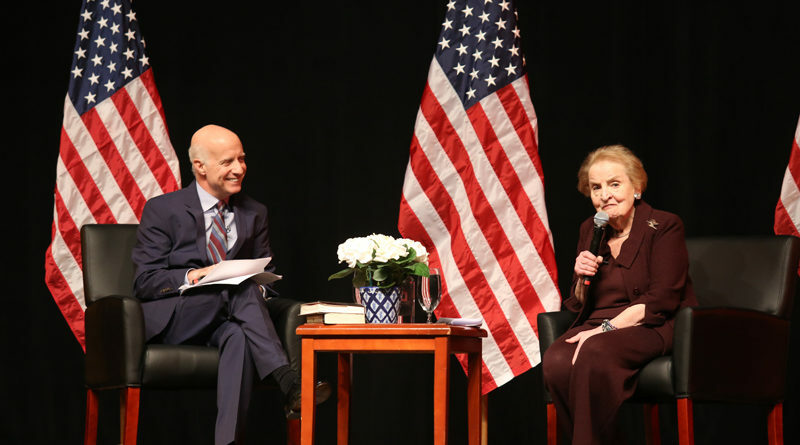 Albright has been a vocal critic of President Trump since his election. She is especially critical of his administration’s antipathy for multilateralism, particularly in regards to treaties, NATO, and the UN. The event was presented in partnership with the Dallas Museum of Arts: Arts and Letters Live series and sponsored in part by Pegasus Bank. 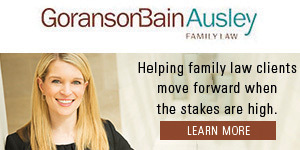 The World Affairs Council of Dallas/Fort Worth is dedicated to providing relevant information about global issues, challenges, and opportunities while establishing North Texas as a center for international interests and business.